Unless you've visited this place, one cannot gain enough appreciation for how much attention to detail goes into making these stuctures. Truly amazing. Looks just like the real thing in Vegas. Very good. Thanks for looking. 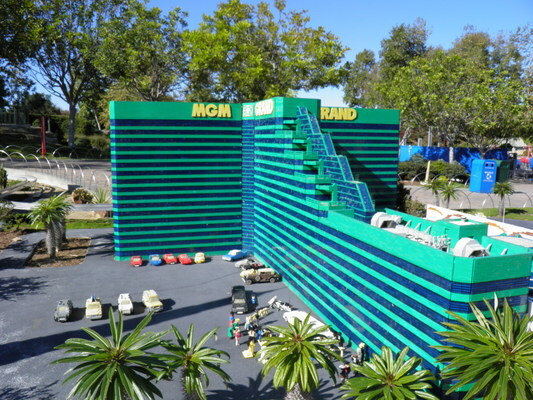 The MGM casino made from legos at LEGOLAND legoland mgm vegas casino;mgm casino 118055122 4.99 peedub Fresh Download Available!